in a relaxed and friendly atmosphere. Workshops are free and run from 10.30am to 12.30 or 1pm, with lunch afterwards. Refreshments and lunch are provided. This is a two part workshop. 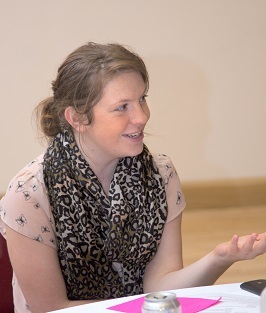 During part one parents will have the opportunity to hear directly from a parent and young person about their journeys to getting support and the difference it made. know where to go for support or advocacy with accessing benefits and services, and when and how to complain. 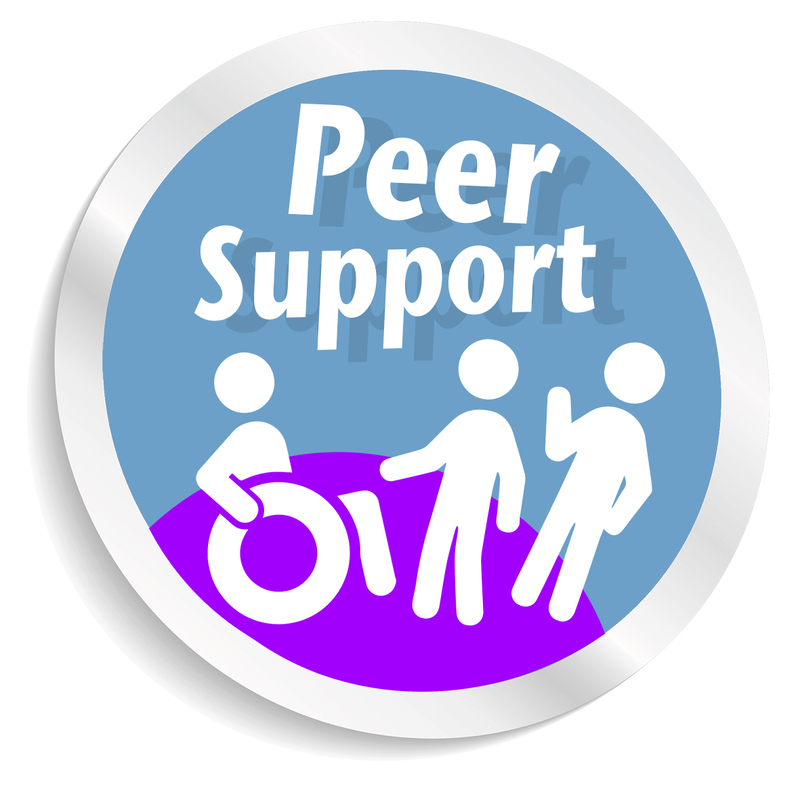 Find out more about peer support for parent and carers.